If you’re a DIY finance person, you probably spend a good amount of time planning your career and learning to earn more money. You may spend a lot of time keeping your expenses trimmed back, so you can invest your money wisely. While increasing income, decreasing expenses and investing wisely are integral to building wealth, there’s a fourth component that often gets neglected. People building wealth must work to reduce or plan for risks in their life. A lot of times, the easiest way to reduce risk in your financial life is to buy insurance. Buying insurance limits your ability to build wealth (since you’ll spend more of your income on insurance and less on investments), but you’re human. Even the best laid financial plans can come to ruins over unexpected disability or premature death (not to mention natural disasters or criminals striking at just the wrong time). Policygenius is an insurance broker. That means it helps customers compare policies for a large number of insurance companies. The result is that insurance buyers can find insurance policies at rock bottom prices. 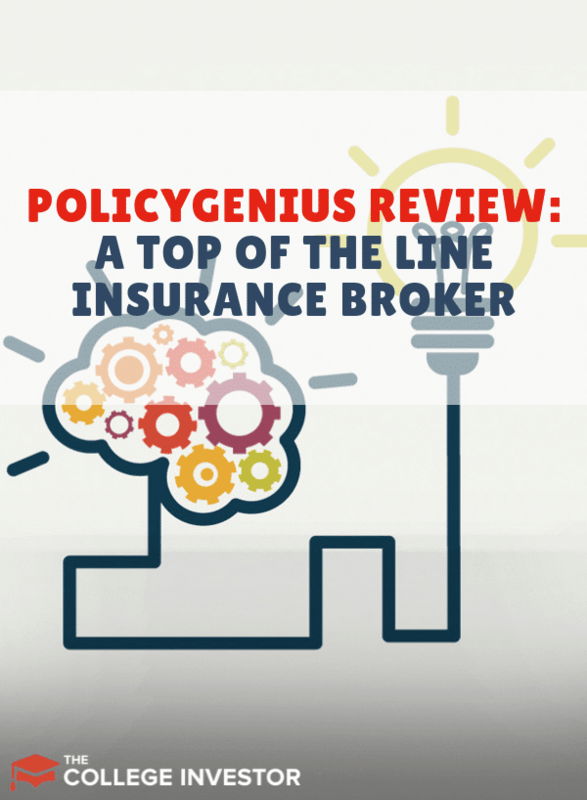 See why we rank Policygenius as our top pick for the best online life insurance and more. Do you have all the insurance coverage you need? If not, this is what you need to know about Policygenius? What Type Of Insurance Does Policygenius Offer? Policygenius doesn’t technically sell insurance. It brokers insurance which means it connects insurance sellers to insurance buyers. Because Policygenius works with a huge number of insurance companies, the prices for insurance can be very low. Since most people are contractually or legally bound to buy home, auto and renters insurance, most people tend to have these policies in force. However, nobody is going to force you to buy life or disability insurance. That means a lot of people don’t have these policies even though most people need them. Even if you're required to have a certain type of insurance, when was the last time you actually compared prices? Do I Really Need Life Or Disability Insurance? Single people with no dependents don’t need life insurance, but you might want some if you hope to have a spouse and children one day. It’s less expensive to buy while you’re young, and you don’t want to have a health event that will prevent you from buying it in the future. Also, if you have student loan debt or other debts with a cosigner, you still might want to consider getting life insurance to at least cover the debt. You need to understand what happens to student loans when you die. However, almost every person who works for an income needs disability insurance. If your employer doesn’t provide insurance for at least 60% of your after tax income, you need to buy a disability insurance policy. Cancer, car wrecks, and other diseases are debilitating enough without having to worry about your finances. 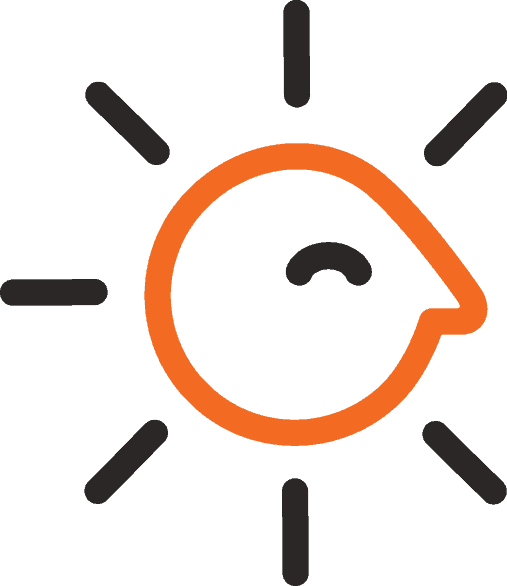 Policyge​​nius helps people buy insurance through online tools. For example, if you need a supplemental disability policy, Policygenius will walk you through steps to determine your need and the potential cost of buying the policy. Users simply answer some basic questions, and Policygenius recommends a policy. 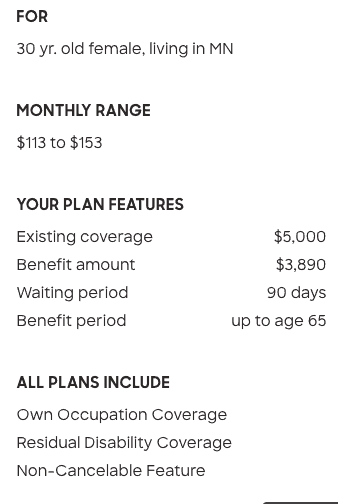 Policygenius also has a needs calculator that can help users decide how much life insurance to buy. Once you answer the question, Policygenius will compare policies from a number of insurers for you. About half the insurers allow instant policy quotes (meaning the price you can expect to pay for insurance). The rest don’t have online numbers, so you have to call for a quote. Calling for life insurance quotes may seem annoying, but it can save a good amount of money. After you decide on a company, you’ll have to get a medical exam (in most cases), and then you can officially buy the insurance. Should I Use Policygenius For Insurance? Policygenius is one insurance broker among many. It doesn’t broker one of my favorite types of insurance policies (convertible annual renewable term life insurance). However, Policygenius has plenty of good insurance available. Most people should buy term or whole life insurance and disability insurance (which everyone but the financially independent need). Policygenius definitely streamlines the process for buying insurance. I recommend applying for insurance through Policygenius. The calculator seemed helpful for establishing the amount of life and disability insurance that I needed. Plus you can talk to licensed brokers who can walk you through the process if you need more help. Unlike other online brokers, you will probably need a medical exam to buy a life or disability policy through Policygenius. However, getting the best deal on insurance will help you reduce your risk as you build wealth. It’s great to see how complicated things gets often explained and offered in an easy to understand way. Ease of use becomes more important through apps and the ongoing evolvement of internet services. Thanks for sharing that information. I will definitely try out Policy Genius. Let me know your experience after you try it out!